…make it a nail treatment. 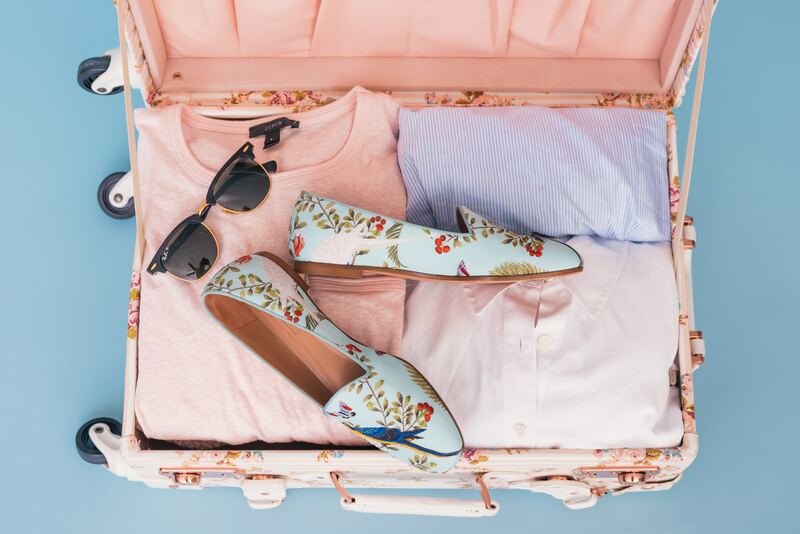 We don’t know about you, but when it comes to traveling, we like packing light. There’s just something so exhilarating about having one bag and done! With all the worry of flight times, making it through security on time and most likely hauling your luggage to your new destination – every oz. (and liquid) counts. 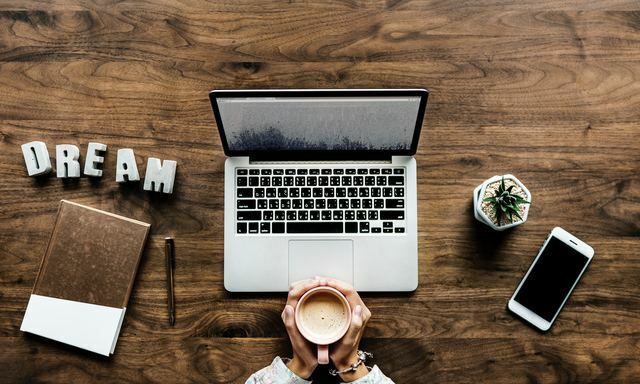 Depending on how long you’re leaving for and where exactly you’re going, you may be able to get a mani or possibly pick up a polish on the road, but you never know. 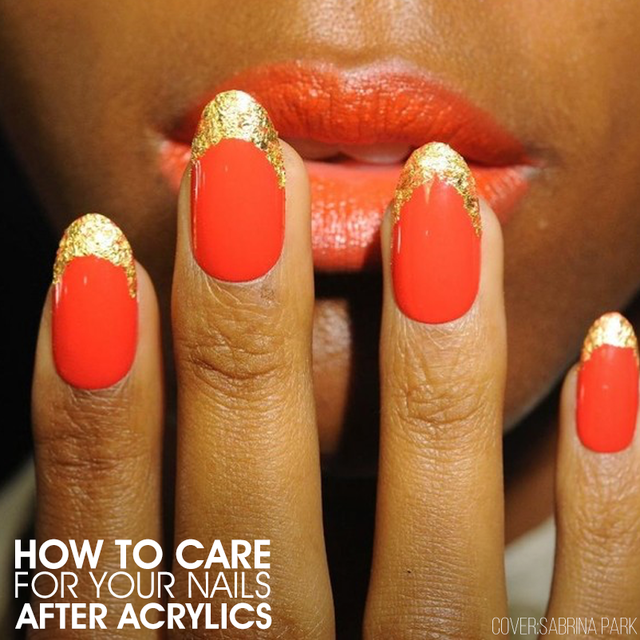 To cut down on your stress levels – bring along a favorite polish of your own. How do you pick just one though? 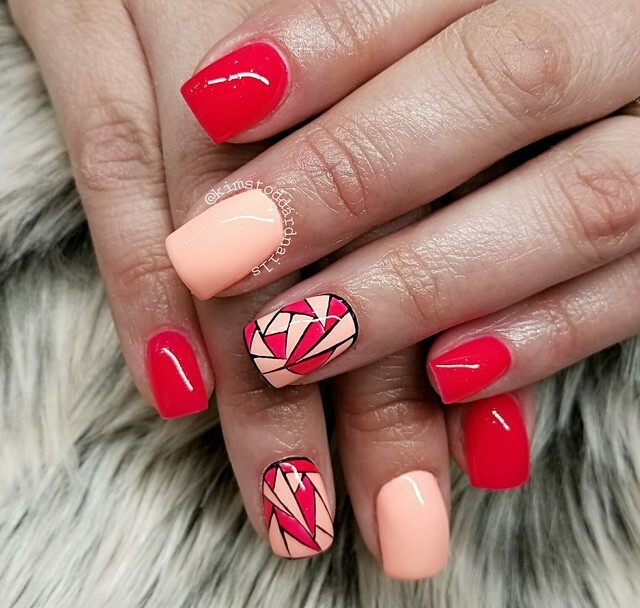 You’ll be wearing a plethora of different outfits and will be subjecting your nails to all types of environments so keeping them strong and healthy is a must! 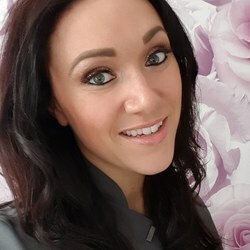 A nail treatment will not only act as a strengthening, conditioning and color corrector, it will also add a slight tone and the perfect amount of shine. With a few different kits to pick from (and even one for men!) you can find the combination that works best for you. 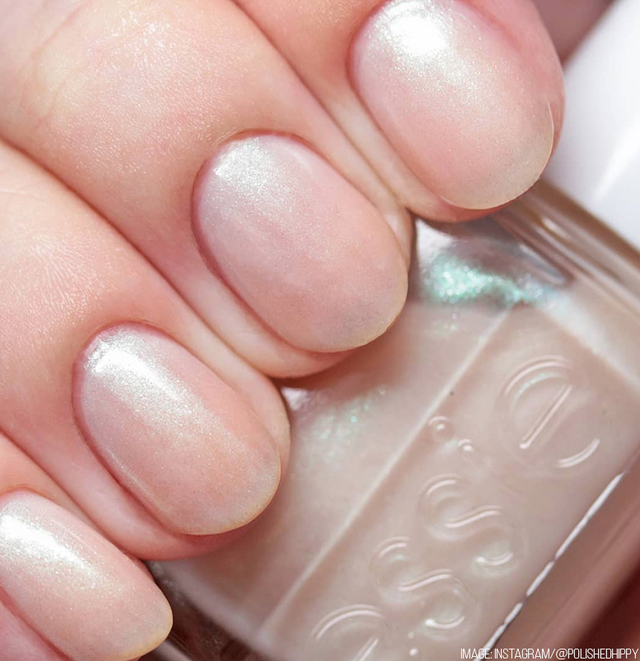 With an expansive range of shades, essie’s TLC range will suit any mood or destination! 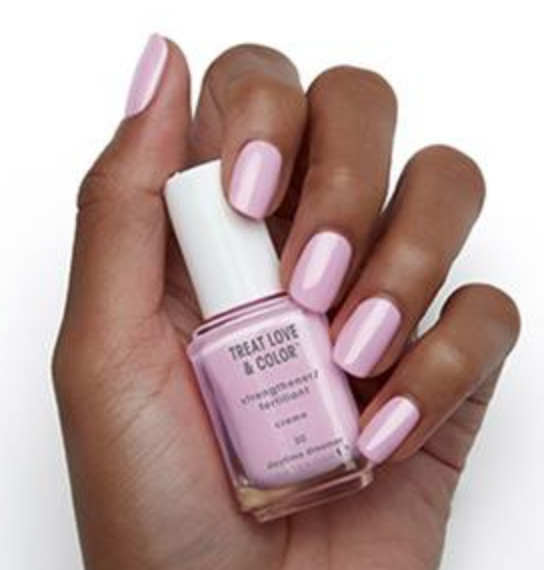 This cult favorite delivers the perfect ballet pink while protecting your nails. 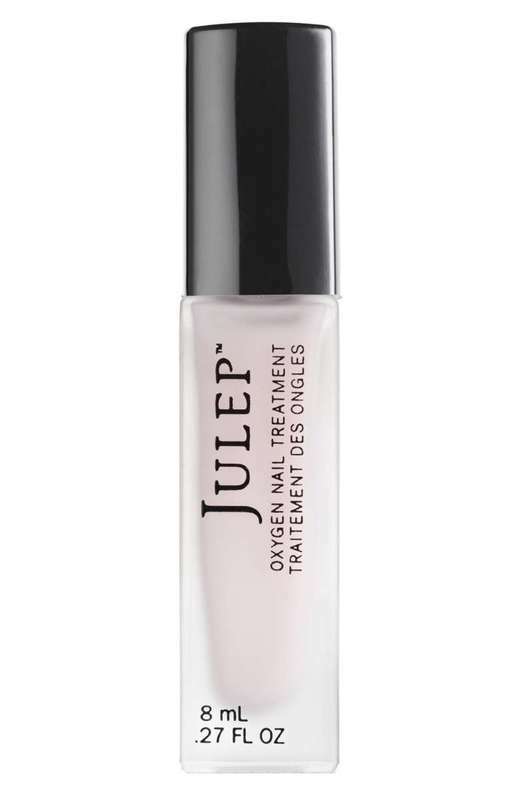 Plus, this little bottle is so chic you can throw it into your purse. Ok, seriously – you might even find us picking this one up for its adorable name. 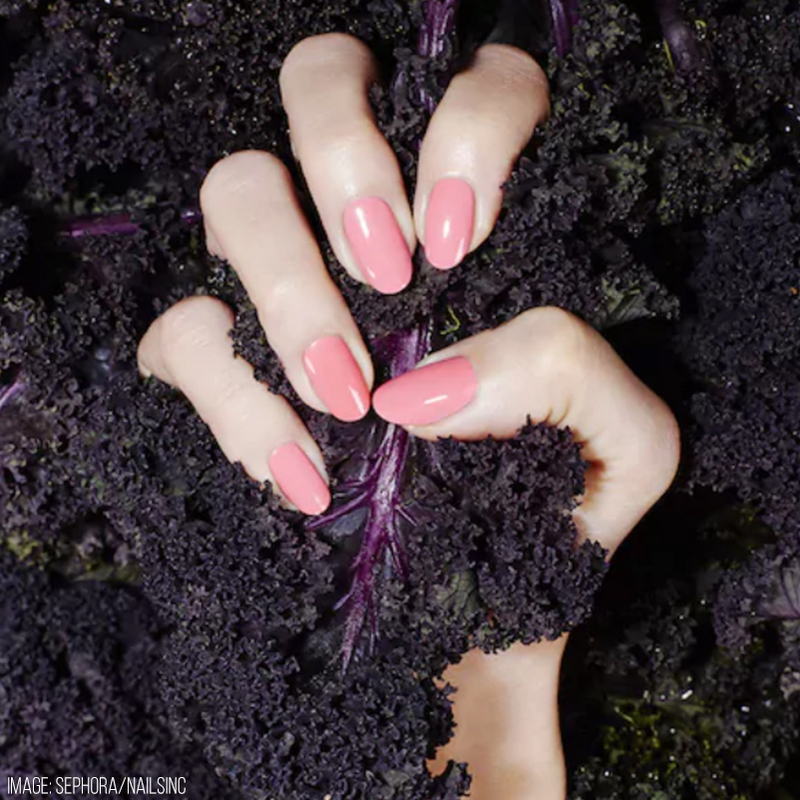 NailKale contains Kale extracts that help stimulate keratin production. With a fabulous red and an envious green, we can see this polish making it into our carryon’s. 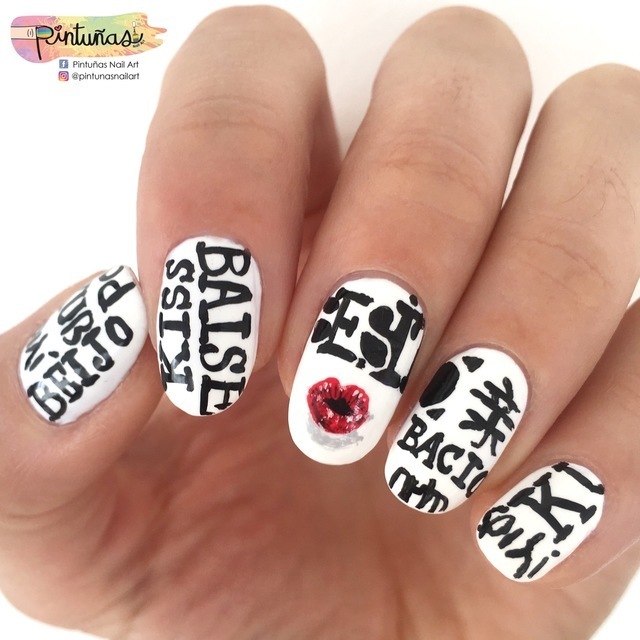 Stay tuned for even more nail inspiration and take a peek at these inspiring nail styles!